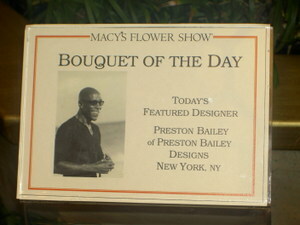 We visited the Macy's flower show in Manhattan. Beautiful, exotic fragrant blooms set in dazzling arrays. It was quite a site to behold. 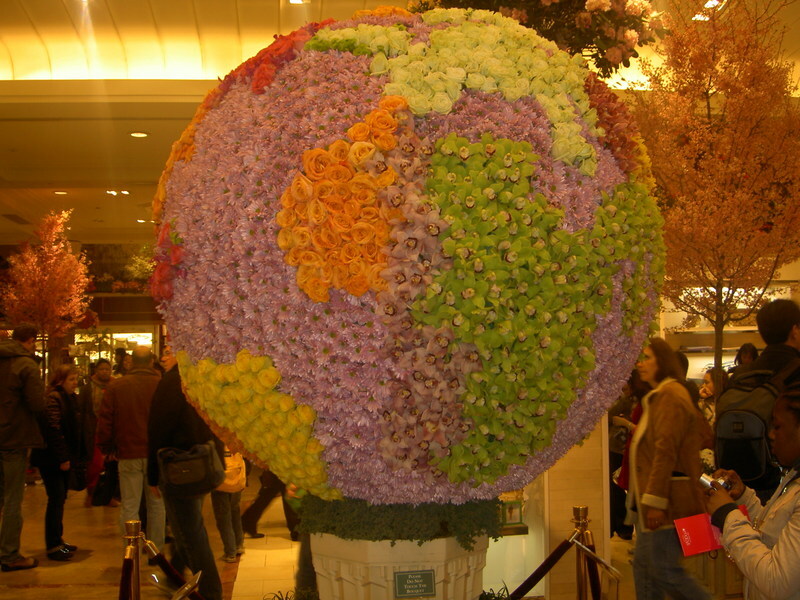 The picture below actually has all the continents mapped out in flowers. Can you see Africa? 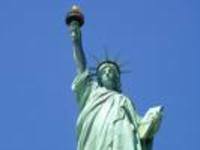 The training programs of professional football, baseball and basketball teams are highlighted in this class. Includes various drills, agility work and polyometrics utilizing equipment such as agility ladders, cones and jump ropes. I loved the class. It was intense and challenging and worked every muscle in my body. The class lasts about 1.5 ours. I lasted about 1 hour. I expect to be sore tomorrow. After class we explored the neighborhood. 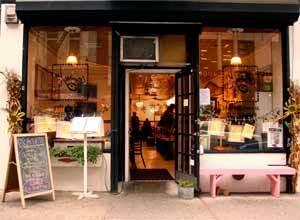 Harlem is a pulsating, lively and vibrant neighborhood. Lots of thriving businesses. 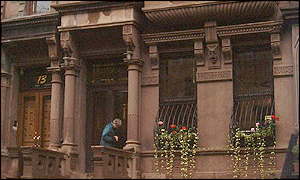 Harlem has incredibly beautiful brownstones and there is a lot of revitalization and restoration going on. We stopped by the Studio Museum in Harlem, current exhibit FLOW, focuses on a new generation of international artists from Africa; we stopped by Carols Daughter to sniff and test all her lovely bath and body goodies. After exploring Harlem we took a long walk through the Columbia University area for brunch at the Kitchinette on Amsterdam and 123rd. It was so worth the walk. We had the best omelette's and pancakes ever. Everything is fresh and made from scratch and the servings are generous without being overwhelming. I'm hanging out with my sister, Gbemi for the weekend. I'm hoping to get some much needed R&R. So grateful to my wonderful hubby for letting me escape for a few days without the kids. Big thanks to Aunty Annie who is being the 'mummy' this weekend.